Adam Chamberlain is a partner in Gowling WLG's Toronto office. Certified as a Specialist in both Environmental Law and Indigenous Legal Issues (Corporate and Commercial) by the Law Society of Ontario, Adam has practised environmental and regulatory law for most of his career, focused on natural resources and infrastructure development. Adam's practice encompasses diverse matters related to the environmental and other regulatory requirements involved with project development. Adam is also extensively involved in relationships between Indigenous communities, governments and project proponents, including on matters related to all manner of developments. Environmental Assessment (EA) of projects including energy, mining and wastewater facilities. Providing strategic legal advice regarding Indigenous involvement in natural resource matters and infrastructure development for Indigenous and other proponents of projects; for communities being consulted and accommodated; and regarding the provincial, territorial and federal regulatory frameworks as they relate to development and related consultation and relationship creation. Advising on compliance with territorial, provincial and federal environmental legislation and regulations generally. Acting as counsel regarding litigation related to environmental prosecutions, environmental assessment and other environmental approvals, including judicial review of government decisions and related appeals. Advising on environmental aspects of corporate transactions, brownfield redevelopment and risks related to climate change, management of carbon and other emissions, and the related regulatory and business risks. Mentor, 20/20 Catalysts Program Building Indigenous Clean Energy Capacity, May 2017 On-Site Intensive, Canmore, AB. Speaker, Canadian Aboriginal Minerals Association, Legal Panel, Annual Conference, November 8, 2016. Interviewed & Quoted, "Chambers Canada 2017: Legal practice in the Arctic requires special expertise," Legal Post, October 2016. Speaker, EUCI, Aboriginal Energy Challenge, Program Chair and provider of Workshop, Topic: Energy Projects and Aboriginal Consultation, How to Consult and how to be consulted, October, 2016. Co-Author, "Federal Government Signals Support for Indigenous Rights Declaration," The Resource: BLG Energy Law Blog, May 2016. Speaker, Canadian Institute, Aboriginal Consultation and Engagement East Conference, Speaker, Topic: Closing the Gaps and Clearing the Confusion on the Duty to Consult, May, 2016. Guest Lecturer, "Public Participation and Aboriginal involvement in the Environmental Assessment A processes," Ryerson University, March 2016. Guest Lecturer, "Transportation of Hydrocarbons – An Overview of Canadian Regulatory Environment," University of Ottawa, February 2016. Speaker, Ontario Bar Association Annual Institute, Developments in Consultation and Economic Participation in Natural Resource Projects, Topic: Case Study on Aboriginal Economic Participation, January, 2016. Guest Lecturer, "Indigenous Involvement in Energy Project," University of Victoria Law School, November 2015 and November 2013. Author, "Ontario Moves to Prepare for Cap and Trade System for Greenhouse Gas Emissions," September 2015. Speaker, Greenland Tomorrow Conference (Nuuk, Greenland) Topic: The use of Impact Benefit Agreements for Mining Projects in Canada, May, 2015. Interviewed, "Oil pain has social implications," Business News Network, March 2015. Speaker, Yellowknife Geosciences Forum, Topic: Recent Aboriginal Decisions of the Supreme Court of Canada Implications for Resource Development and Related Trends for Aboriginal Relationships, November, 2014. Speaker, Canadian Aboriginal Minerals Association, Topic: Impact and Benefit Agreements, The Black Box of the Mining Sector, November, 2014. Author, "Wind Turbines and Health Issues?," November 2014. Conference Committee Organizer, Moderator, Speaker, Canadian Bar Association, National Aboriginal Section Conference, Topic: Environmental assessment, June, 2014. Panellist, "Trouble on the Great Lakes," The Agenda with Steve Paikin, TVO, March 2013. Speaker, Law Society of Upper Canada Continuing Professional Development (CPD) program, The Six-Minute Environmental Lawyer, Topic: Renewable Energy Approval Processes, 2012. 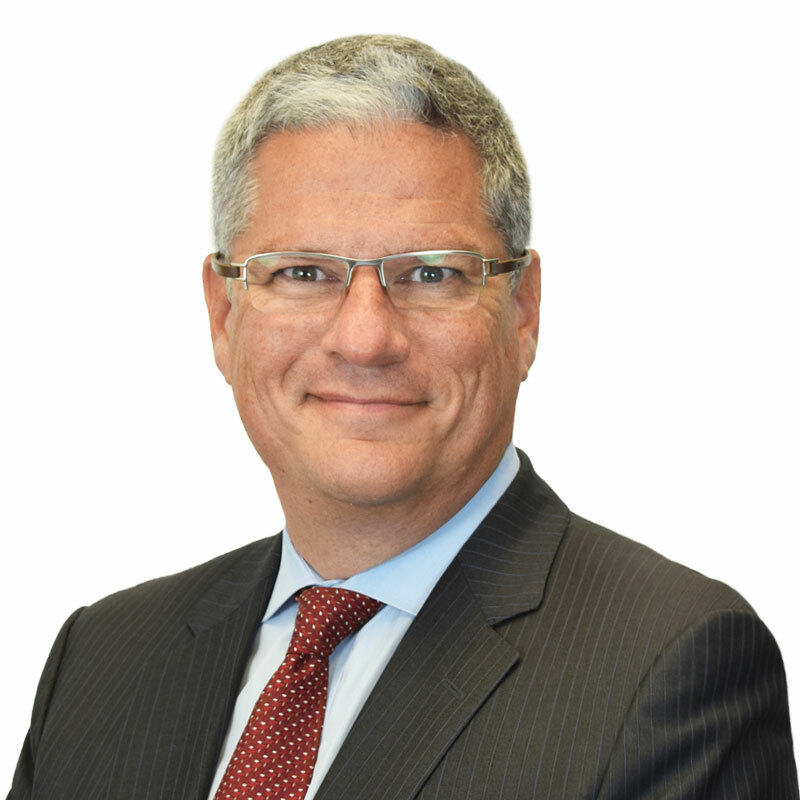 Speaker, Canadian Institute, Aboriginal Consultation and Accommodation Conference, Speaker, Topic: Key Regulatory Changes Impacting Your Negotiation Strategies, 2012. Speaker, Law Society of Upper Canada CPD program: Advanced Roundtable in Environment Law, Environmental Approval Processes for Renewable Energy Projects, 2010. Acts as environmental assessment (EA) counsel on large infrastructure projects in the energy, water, mining, wastewater and waste sectors. Advice ranges from the preparation of the Terms of Reference or Guidelines for EAs to the conduct of hearings and argument of arising appeals. Particularly notable involvement in energy, mining, waste and wastewater EAs including EA and Impact Assessment processes in Canada's North. Has provided counsel to numerous significant infrastructure projects with a combination of extensive knowledge of environmental law and policy, and sound legal and risk management analysis; brings a unique multidisciplinary approach to problem solving and management. Provides specialized regulatory counsel to parties involved in corporate, as well as real estate transactions. Advises clients ranging from private power developers to government agencies in the power sector. Assisted in leading negotiations in large infrastructure projects (this has involved a variety of energy, waste and energy from waste projects). Proven success in assisting with complex project management issues in projects involving numerous parties with significantly divergent interests. Within electricity sector, has also assisted Indigenous utility developers resulting in the electrification of several off-grid communities in northern Ontario, as well as other Indigenous energy development initiatives. Has broad and varied experience acting for government; served as counsel to the Ontario Ministry of Finance Advisory Committee on the Management and Disposition of Ontario's Hydro Contracts with Non-Utility Generators, and as co-counsel to the Select Committee of the Ontario Legislature on Ontario Hydro Nuclear Affairs. Advises regarding the duty to consult with Aboriginal Peoples to proponents of infrastructure of various types and assists in the development and execution of consultation plans. Provides advice to a territorial government on matters related to natural resource jurisdiction and supports related negotiations with the Government of Canada. Assists project proponents of EAs with the complex legal relationship between the EA regulatory process and the need for Indigenous consultation. Has assisted in the negotiation, implementation and assessment of Impact and Benefit Agreements and similar arrangements related to energy, mining and other natural resources. Works as counsel to Aboriginal proponents of infrastructure of various sorts, as well as in the development of business relationships between Indigenous and non-Indigenous organizations. Provides regulatory, environmental, and impact and benefit advice to proponents, governments and Indigenous organizations involved in mining projects and transactions. Provides advice to mining proponents, investors and service providers regarding regulatory and other risks - especially as related to undertakings in remote northern locales. Advises governments and agencies on matters related to regulation of mining and natural resources more generally. Assists with negotiations of Impact and Benefit Agreements and in the negotiation and creation of commercial relationships between Indigenous and non-Indigenous participants in the mining sector.